BDC filings are around the corner. See our Q2 2018 BDC earnings calendar below. Outsourcing your data collection efforts to AdvantageData provides your team with access to standardized #BDC data within 8 hours of filings. BCD Advantage empowers your team with the aggregated data they need. Leveraging filing information has never been easier. BDC Advantage was developed in partnership with a group of BDCs seeking to outsource BDC data aggregation, direct lending analytics and loan pricing across the thousands of US middle market companies currently held as portfolio companies. 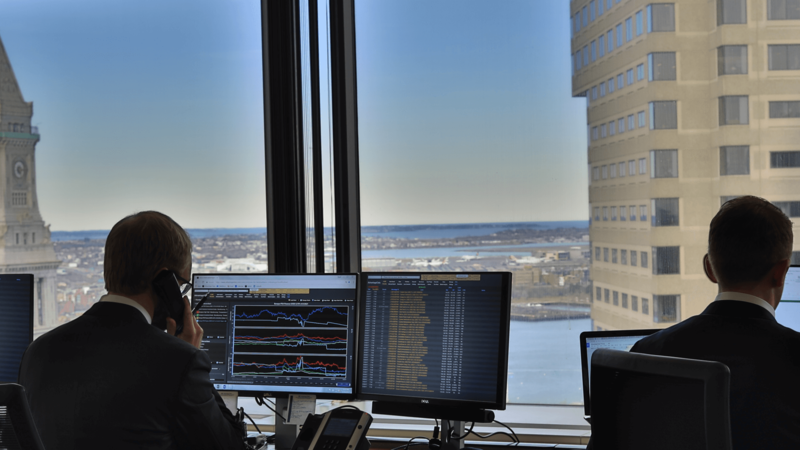 AdvantageData provides unmatched insight into the BDC space by leveraging tools perfected through over 20 years of serving the sell-side but using data specific to the BDC and private credit space. See why BDCs, direct lenders, BDC analysts and investors all use AdvantageData. IHS Markit's Top 10 CDS Movers / Spreads for October 25, 2016. In the coming months, October – December, Investment Grade & High Yield bonds amounting to 183.1 Billion are maturing. Of the two asset classes, Investment Grade has the lion’s share of debt maturing in the next 3 months compared to High Yield. Earlier this year, Advantage Data Inc. had collaborated with SBIA to analyze Business Development Companies commitment to the United States Middle Market.